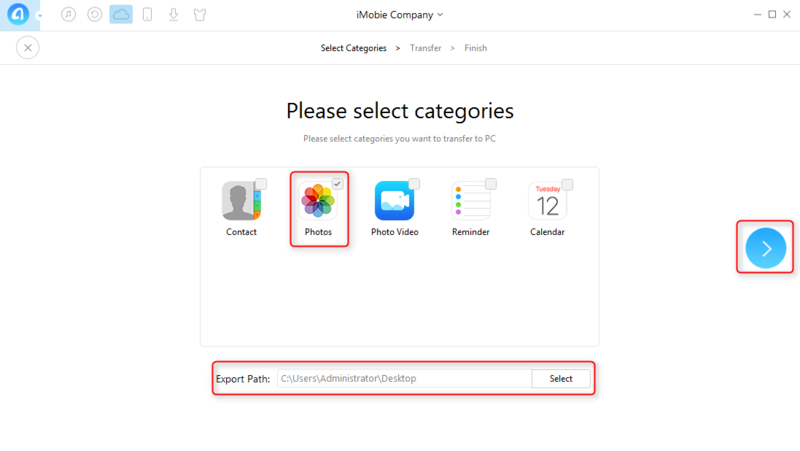 How to Backup iCloud Photos to PC - iMobie Inc.
Don't know how to backup iCloud photos to PC? Here in this guide, we provide you two simple ways to backup iCloud photos to PC. With AnyTrans, you can backup iCloud Photos just with a few clicks. Download it now and backup your iCloud Photos to PC. Photos are life memories and need to be preserved well. For iOS users, iCloud is indeed a good place to store them. However, you might need backup iCloud photos to PC and delete them from iCloud in order to free up iCloud space for more important contents. How to backup iCloud photos to PC? Follow this guide and learn two ways to backup iCloud photos to your PC. Step 1. Go to iCloud.com and log in your iCloud account. Step 3. Choose photos you want to backup then click Download on the upper right. 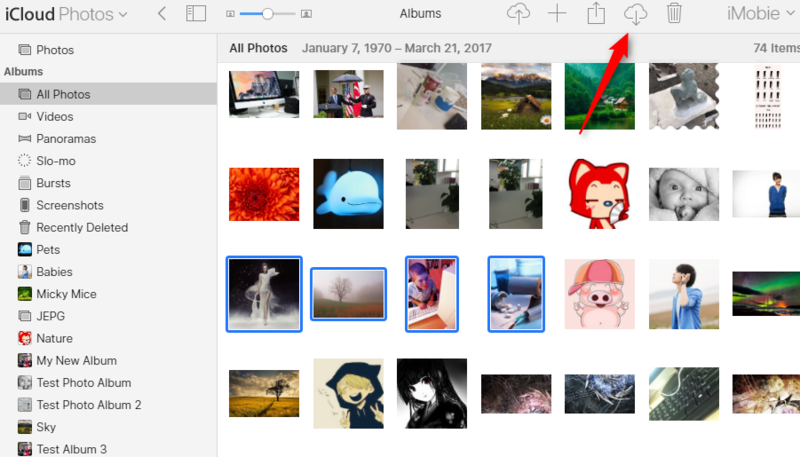 Downloading iCloud photos on iCloud.com is convenient and simple, but what if you have to backup all iCloud photos to PC? 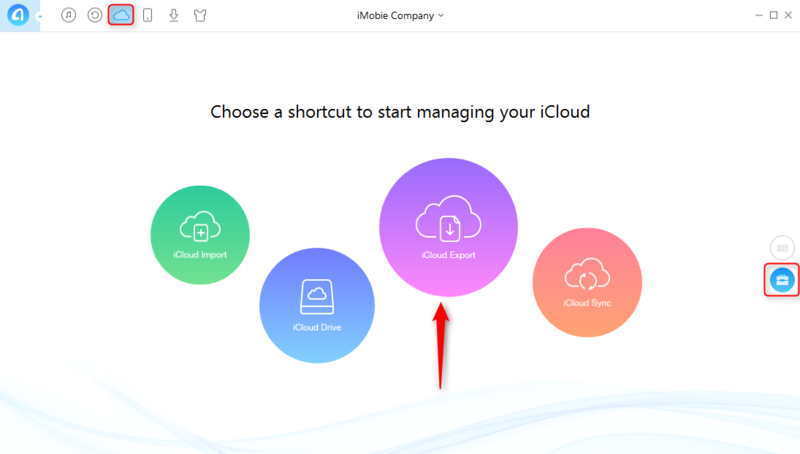 There is no Select All option on iCloud.com. Under this circumstance, you might need the help of AnyTrans. AnyTrans is an iOS content manager capable of managing and transferring different types of files, like photos, messages, contacts, movies. When using AnyTrans to backup iCloud photos, its clear interfaces allow you to make it with simple operations. Besides, while downloading, you can choose target files to store downloads so that you can find them in no second. What's more, you can even transfer contents between iCloud accounts. Let's see how AnyTrans helps you backup iCloud photos to PC. Step 1. Free download AnyTrans > Launch AnyTrans on your computer. Step 2. Click iCloud icon > One-Click iCloud Content Management > iCloud Export. Step 3. Uncheck the boxes of files you don't want to download > Choose an export path > Click ">" tab on your right > Transfer succeed. Note: Once you click ">" tab, AnyTrans starts to download iCloud photos. The downloading time depends on the size of your files. Those are two easy ways to backup iCloud photos to your PC. If there are problems, please don't hesitate to contact us. Last but not least, don't forget to download AnyTrans and have a try.